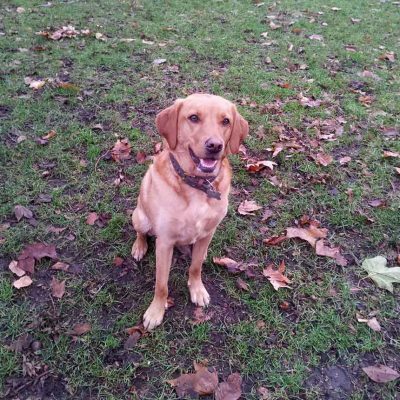 Hello, I’m Adrienne, a trained and experienced dog walker, living in the Royal Borough of Kensington and Chelsea. I know how stressful and difficult it can be to find a trustworthy person to care for your pets while at work or travelling. I have always struggled to find excellent care for my dog and decided to provide the service that I would look for. 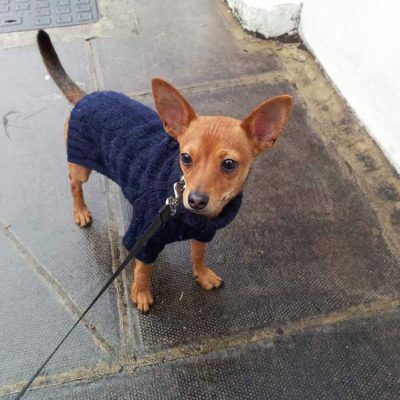 Now, I’m working as a professional dog walker in London. Just look at the gallery to see those happy faces! 🙂 or view my Facebook page for reviews. 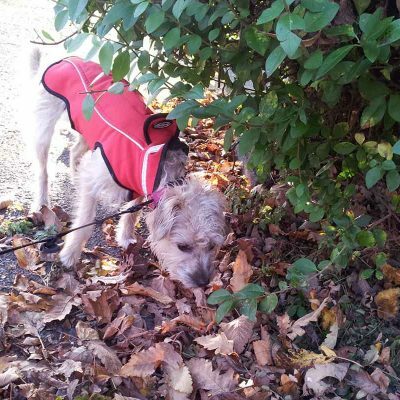 I’m well-trained in pet sitting and dog walking safety and know how to make every walk an awesome experience. I have been working with animals for over 10 years, including caring for my furry ones. I like walking in the beautiful parks and streets of London. I think dogs love too, because the area has a lot of enjoyable places, where they can walk and sniff around. 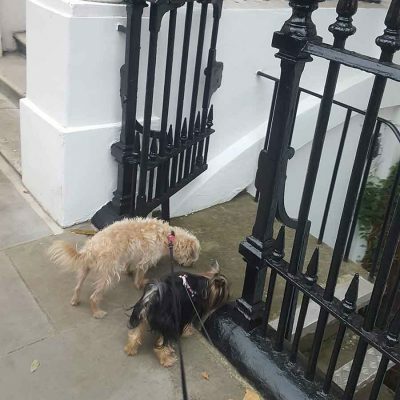 I have a certified dog walking and pet sitting diploma, so I can assure you that your pet will be in good hands, and will enjoy our walks around Kensington. 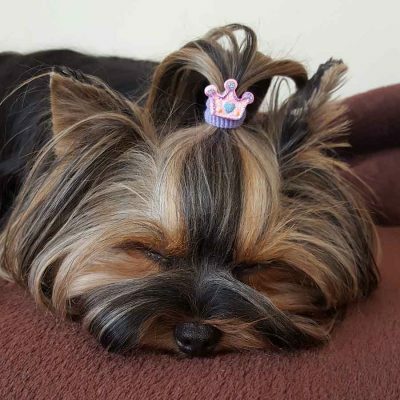 I have a little Yorkshire Terrier who brings so much happiness into my life. I know how important your pet is to you, so your furry friend will be treated like mine. Can’t wait to meet you and your dog! 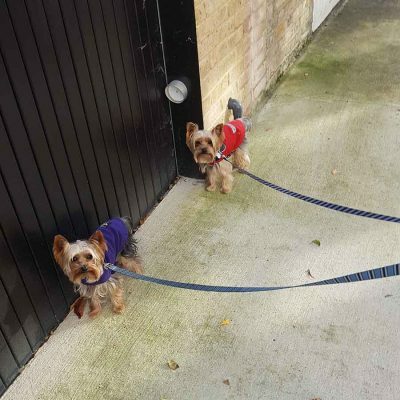 Book a dog walking session together with your neighbour and get 10% off the regular price! Adrienne has been absolutely wonderful. I'm so happy and grateful to have found her. My pup loves her too. She's responsible, reliable, flexible, and very sweet. I'm booking her again and recommend her to all.